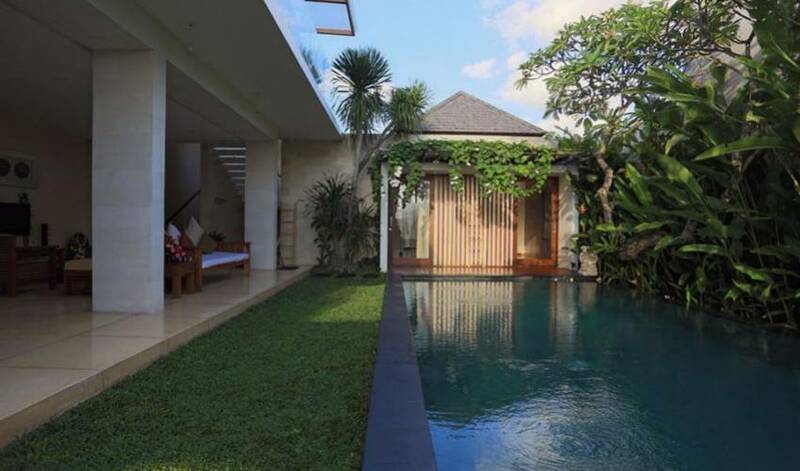 Villa 3346 designed as a Bali retreat to escape the pressures of a busy corporate lifestyle. 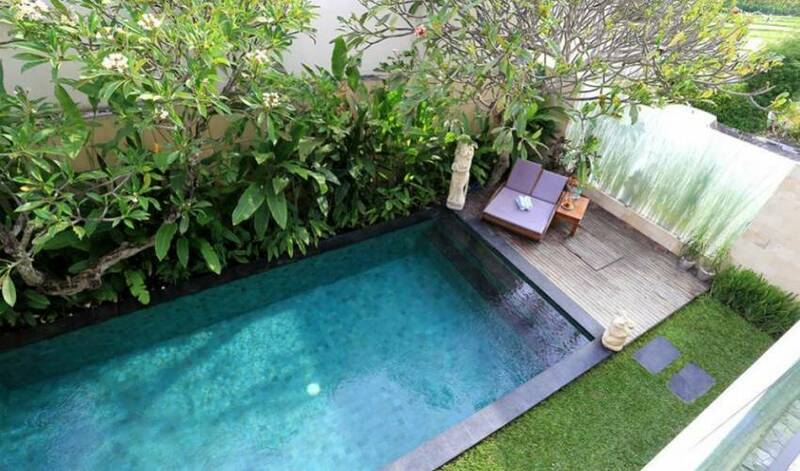 Feel the pure of soul relaxation and revitalize yourself with Balinese nature in this gorgeous villa. 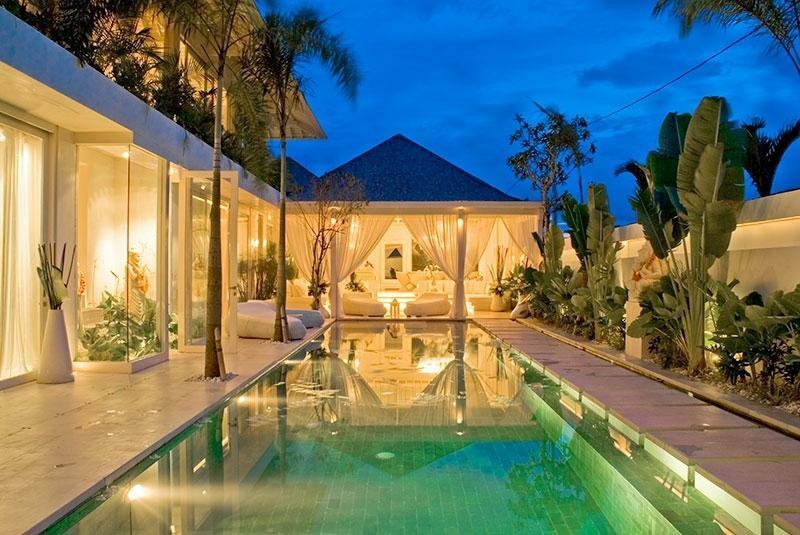 This villa is a luxury residence located at Batubelig and privately caters exclusive for discerning travellers. 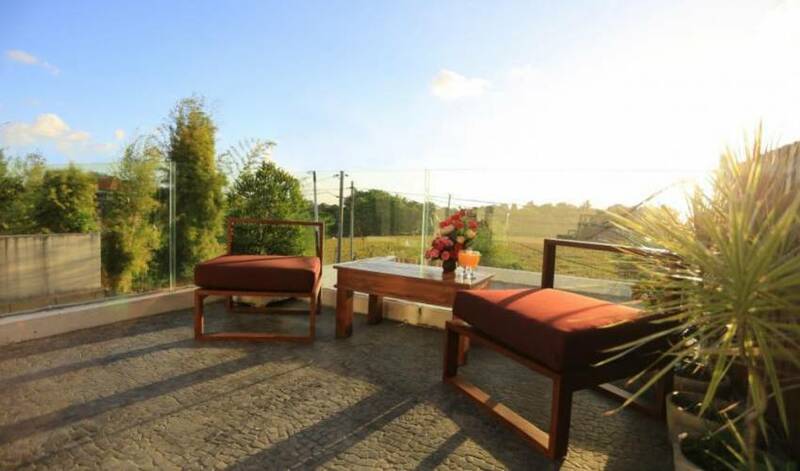 Enjoy the perfect setting in which to unwind, relax and enjoy all the delights that Bali has to offer. 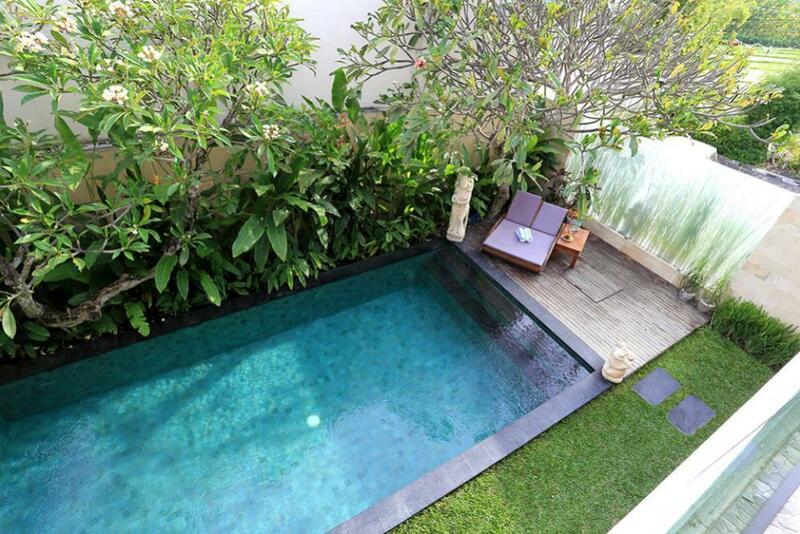 This chic and well designed villa is the ultimate hideaway to enjoy an romantic break or relaxed family holiday. Great location in Kerobokan which is close to Seminyak, Oberoi and Petitenget which offer numerous cafe, lounge and restaurants. 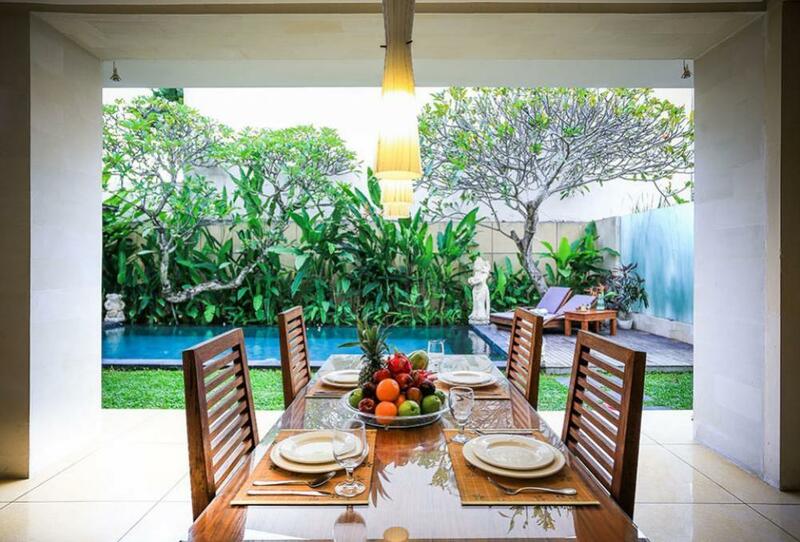 Villa 3346 is true Bali hideaway estate that matches one dreams of open spaces with a swimming pool, garden, stylish interior and fine furnishings. Villa 3346 provide the ultimate privacy and unique lifestyle experience. Wherever you sit, living room or pool garden, the Balinese breeze, views over the rice fields, and the stunning Bali skies, will make your stay simply unforgettable! 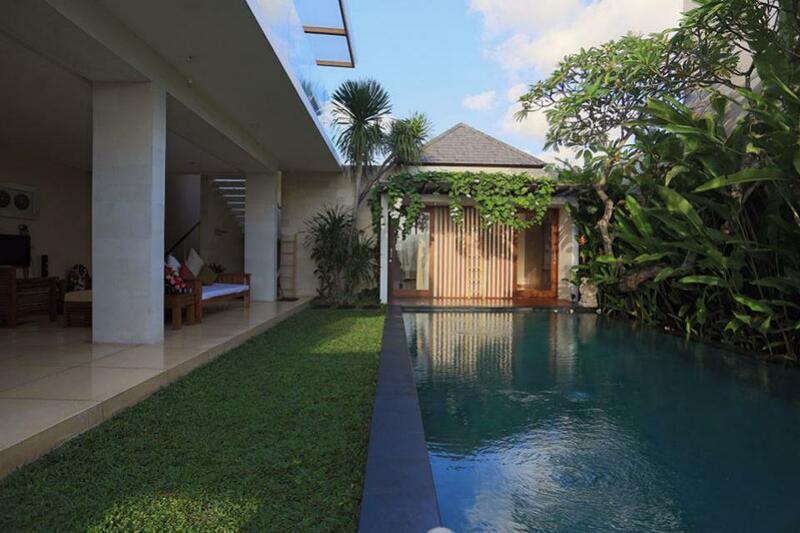 This villa arranged in modern minimalist whilst still keeping touch with Balinese nature. The Villa 3346 featuring spacious open living and dinning area complete with an exclusive kitchen; spacious bathroom with elegant bathtub for your relaxation. 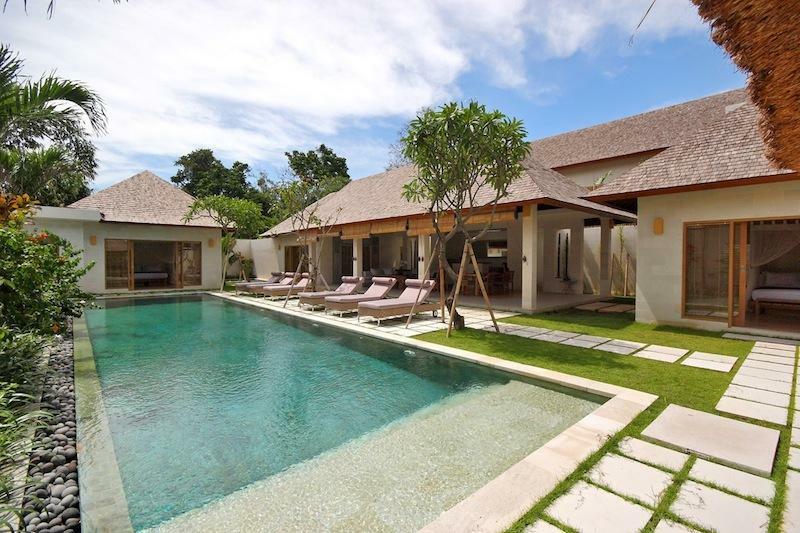 Anisa Villa has 3 bedrooms, one large living and dining room, providing relaxation or a party space privately separated from the bed rooms area. 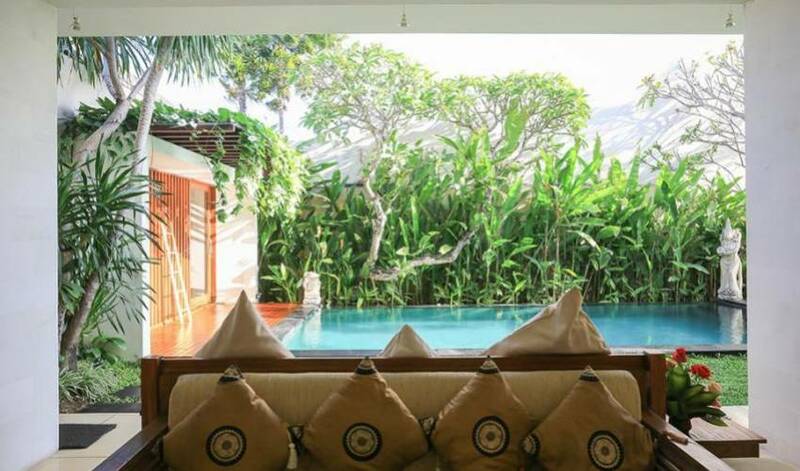 The living room has Plasma TV, Fully equipped modern kitchen, and high end interiors, combing the western luxury designs with the relaxed mysterious Balinese architecture. 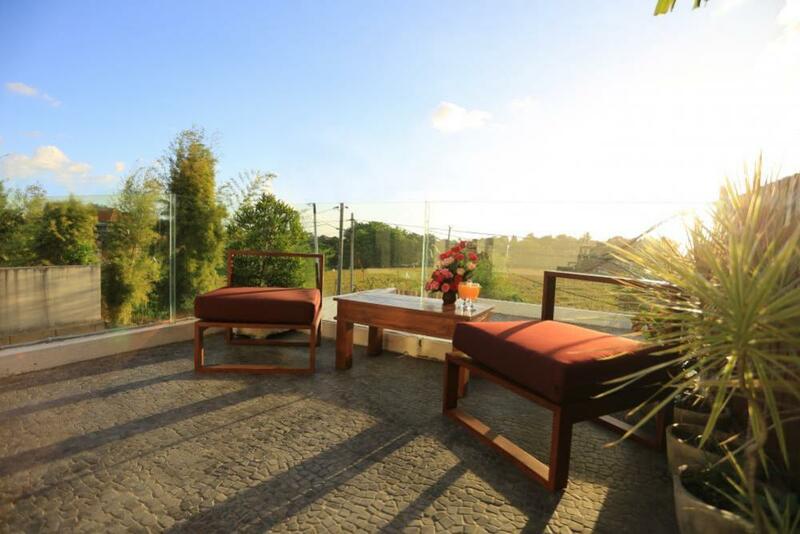 Blessed with a generous landscape that extends down to rice fields amidst the fertile rice terraces of Anisa's. 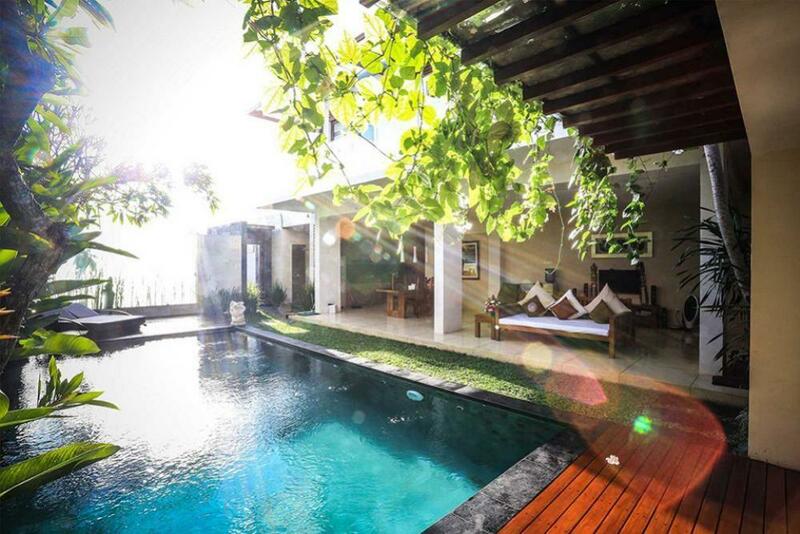 Villa 3346 is a stunning heaven that embodies the concept of tropical living in the area of Batubelig. 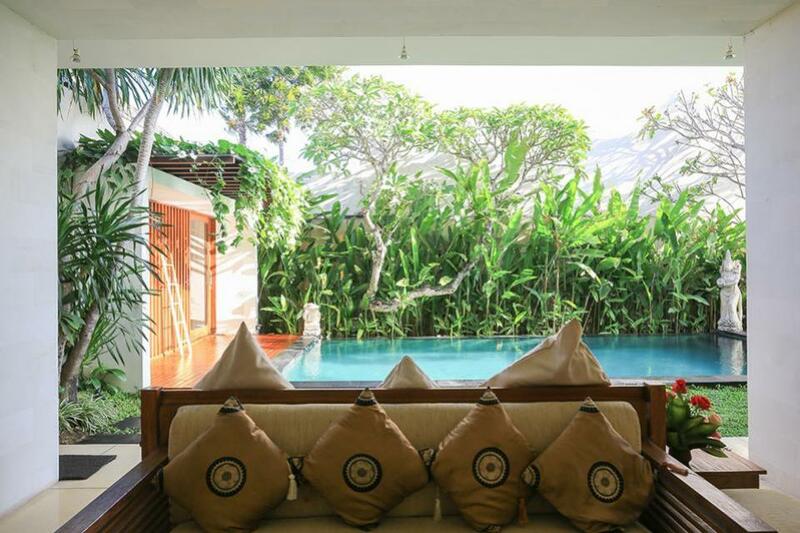 It has been designed as a stylish balinese retreat for discerning travellers to slow down and escape the pressures of a metropolitan lifestyle. Whether guests choose to soak up the sun by the private pool, become immersed in a good book while relaxing in the living room or entertain friends over drinks at the pool; days spent at Villa 3346 truly celebrate quality time out. This luxury bedroom property has been created with attention to detail and can comfortably accommodate the needs of up to 6 adult guests. Access into the villa is via a paved laneway set back from the street to ensure complete privacy. Indigenous flora have been planted randomly and are surrounded by manicured lawn. Beauty, Peace, Privacy, Luxury. A few of the words that will come to mind as your trip to Villa 3346. Upon arrival, your senses will be awakened by the purity, spirit and timelessness of an extraordinary landscape. 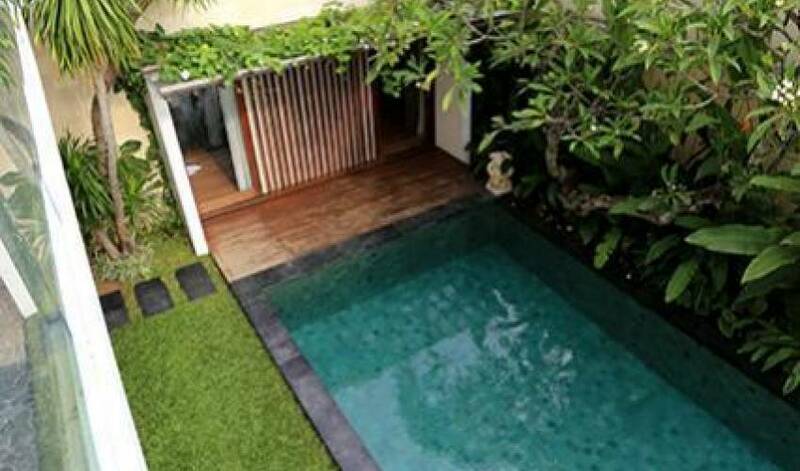 CLose to gorgeous Batubelig and Petitenget beaches, Villa 3346 is located in the picturesque area of high end residential neighborhood known as Batubelig, walking distance to newly open branch of Naughty Nuri's world famous BBQ ribs. 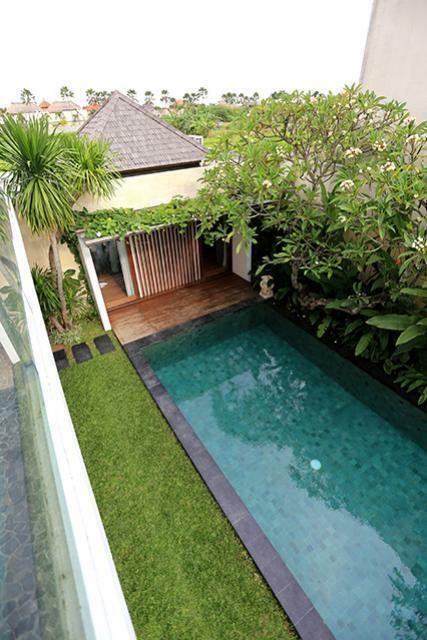 Batubelig is close to Seminyak and Oberoi where finest shopping, dining, nightlife are happening. Adjacent to Petitenget, Batubelig is the right place to stay. It is close to the crowd yet it has the space for the rice paddies view and tranquility. 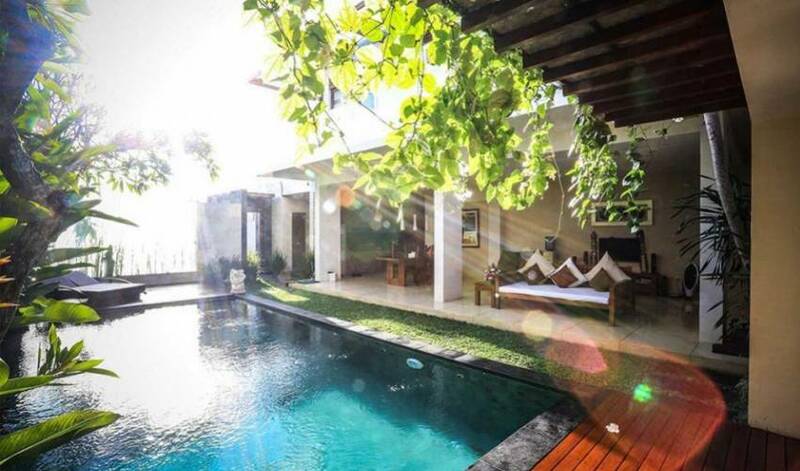 Whatever the reason for your vacation in Bali, lifestyle holidays, golf and spa break, romantic escape or just pure soul relaxation, then choosing to stay at Villa 3346 will ensure the most beautiful moments of a life time memories. A preferred dish of the most perfect dining venues and finest wine will genuinely satisfy your palate. 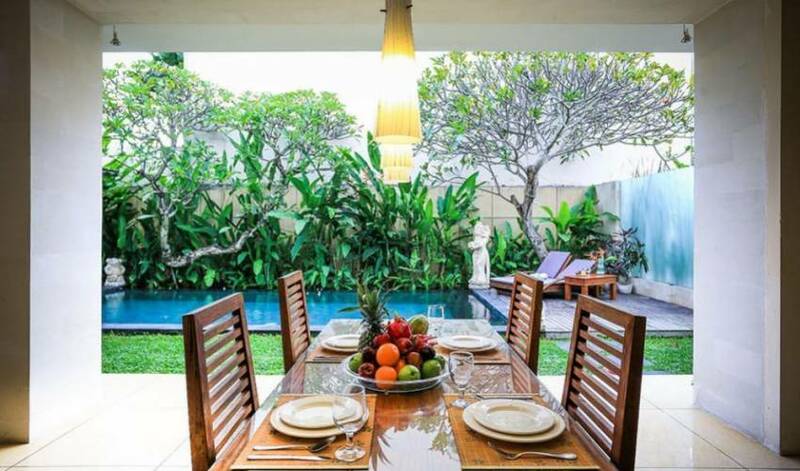 This Villa surrounded by various dining facilities with a large variety of Indonesian specialties in pleasant surroundings. You can sit either in the open-air restaurants or in several cozy venues. The menu includes some traditional Balinese food and many dishes from all parts of the archipelago. In addition to the usual pork, beef, and chicken you can find around. Seafood lovers can even choose from different preparations of lobster, crabs, prawns, and all kinds of fresh fish. European and Asian cuisine are all available. Variety choices of these dining offer the highest quality food with a wide range of drinks and perfect wine selection.